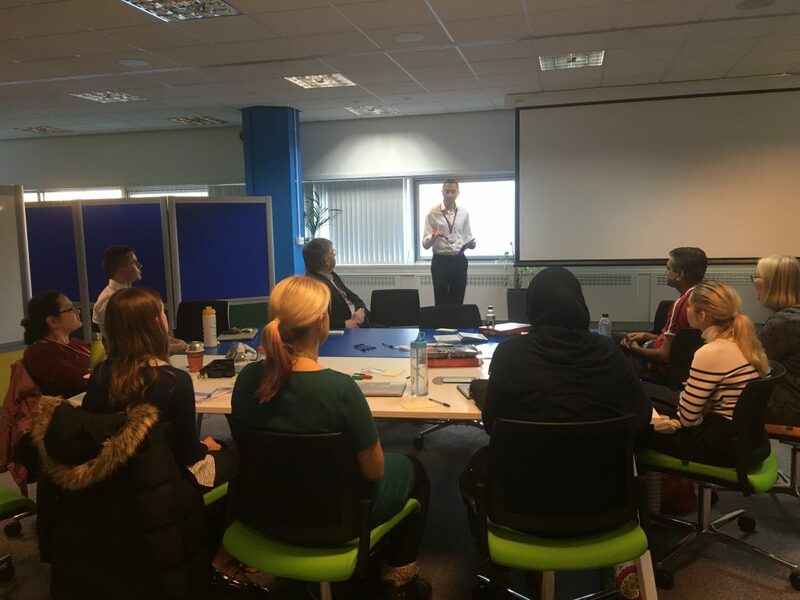 The first meeting of the Yorkshire and the Humber Digital Network took place on 15 November in Shipley. There was a lot of valuable discussion on the day around how we can bring together the Civil Service Digital community, where a network could add value and how to take this forward. Promote a common cross Civil Service Platform to support networking and collaboration. 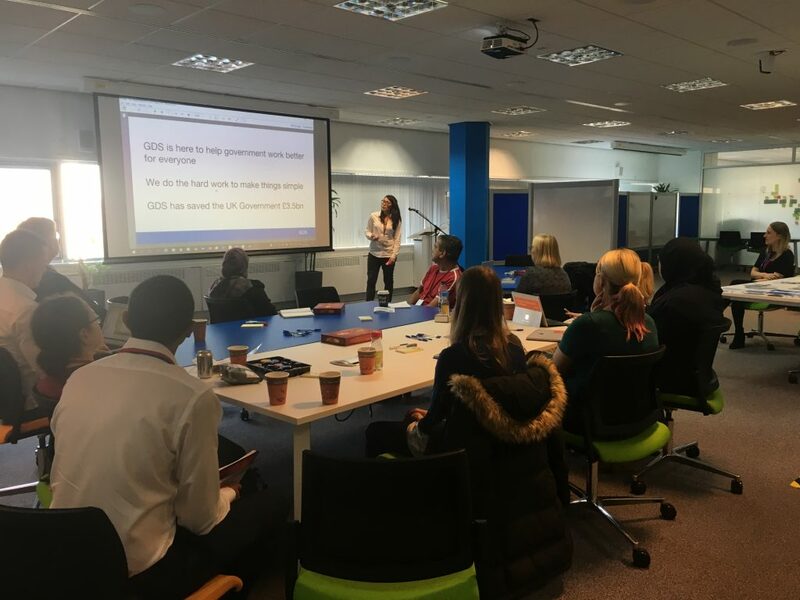 Co-ordinate cross Civil Service representation at the 2019 Leeds Digital Festival. Identify community volunteering opportunities which will benefit from digital expertise within the Civil Service. Exploring possibilities to work alongside public, private and third sector organisations. Create opportunities to share best practice and support personal development. I would like to especially thank Andy Ledder from the HMRC Digital Events team in helping to plan and organise the logistics on the day. Lisa Jeffery from GDS who is working very closely with us to take forward the platform and digital festival opportunities. Adam Jordan from HMRC Digital who provided an excellent insight into how HMRC is aiming to become the leading digital tax authority in the world and Richard Armstrong who highlighted how Civil Service Local can bring together departments and agencies to deliver actions and opportunities to support the A Brilliant Civil Service vision. Last but not least, thank you to everyone who attended on the day. All played a key role in helping to identify opportunities for further exploration. If you would like to get involved in helping to realise any of the above key themes, please e-mail me at kam.rai@hmrc.gsi.gov.uk. I would like to know more about the 2019 Leeds Digital Festival. Hi Gary, I will give you a call.